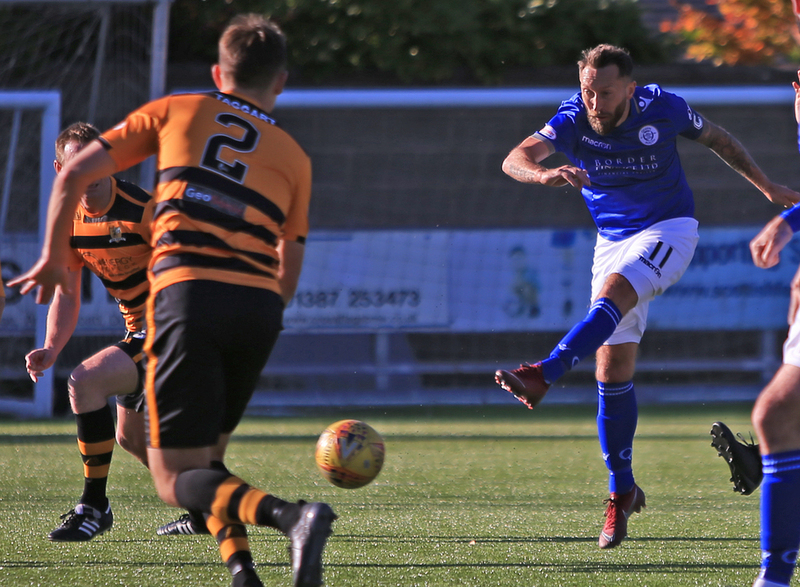 It’s match day at Palmerston as we host Alloa Athletic in the Championship. Kick off 3pm. Hospitality is sold out – due to around 100 women booked in for our annual Ladies Day event. However, a full menu will be available in the café at the QOS Arena ahead of the game and the usual snack kiosks will be open within the stadium.